Building on the domain mapping documentation I am putting together for Reclaim Hosting (my last post took you through Domain Mapping on GitHub), this post will take you through how to point your domain to Squarespace. 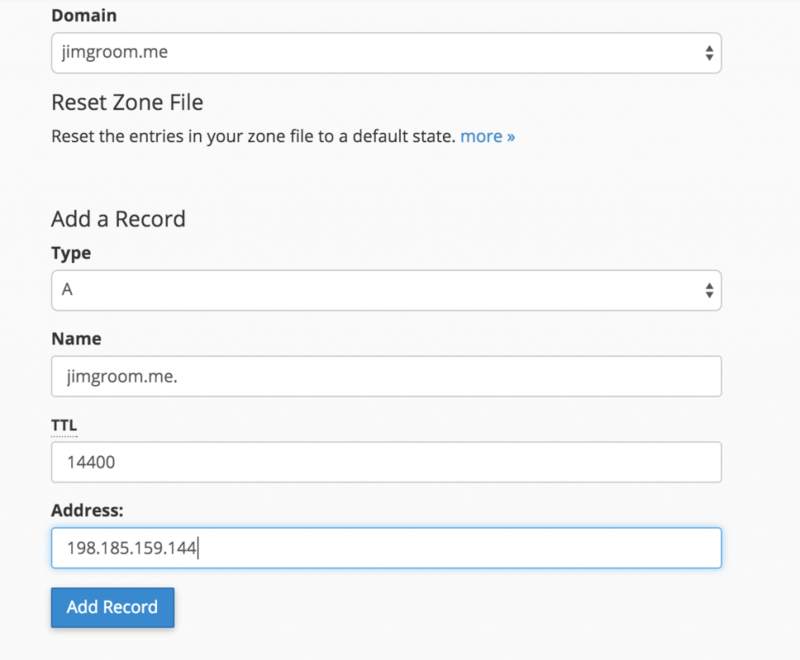 After you connect your domain over at Squarespace (they provide a good tutorial for that process), a new panel will open providing you the records you need to enter into the Advanced DNS Editor at Reclaim Hosting so your domain can be pointed correctly to Squarespace. 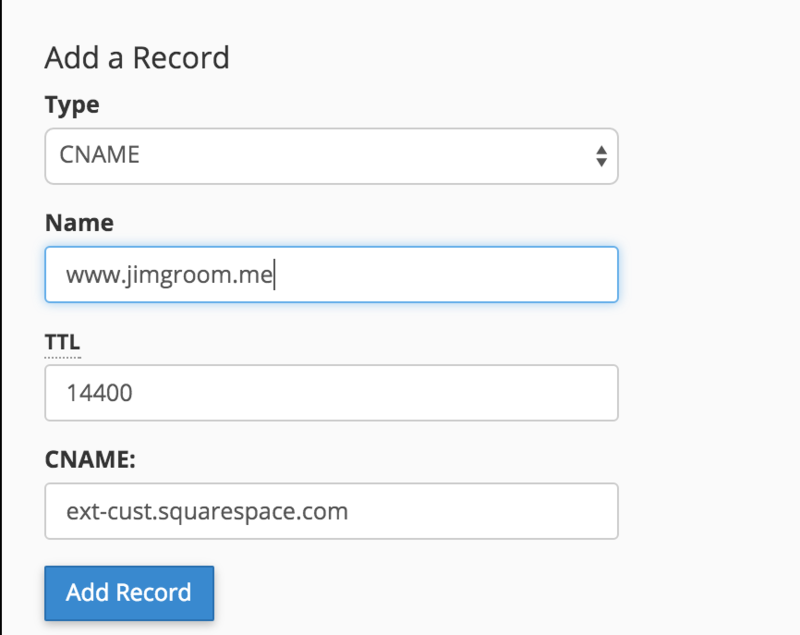 For Squrespace you need to create two CNAME Records and four A Records. The CNAME records appear to be used as a way to verify your account. You can see an example of the two I created below. 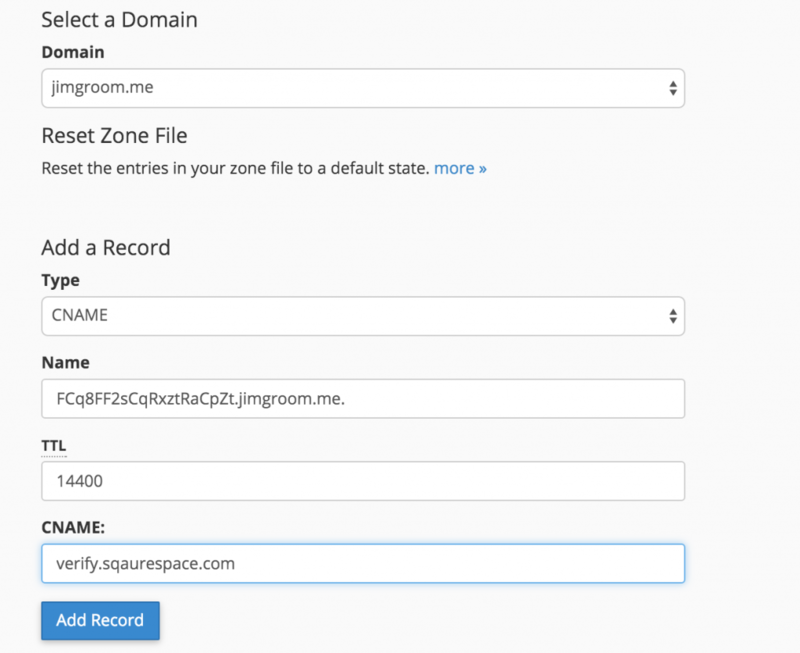 Keep in mind the Name field for the verify.squarespace.com CNAME will be have a unique code in front of your domain. What I have listed below for the Name field will be a value Squarespace will provide. 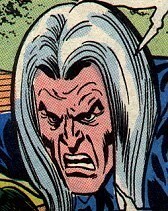 This entry was posted in Documentation December, reclaim and tagged domain mapping, reclaim, squarespace. Bookmark the permalink.